Many consider the Poodle to be all looks and no brains, but this is completely wrong. 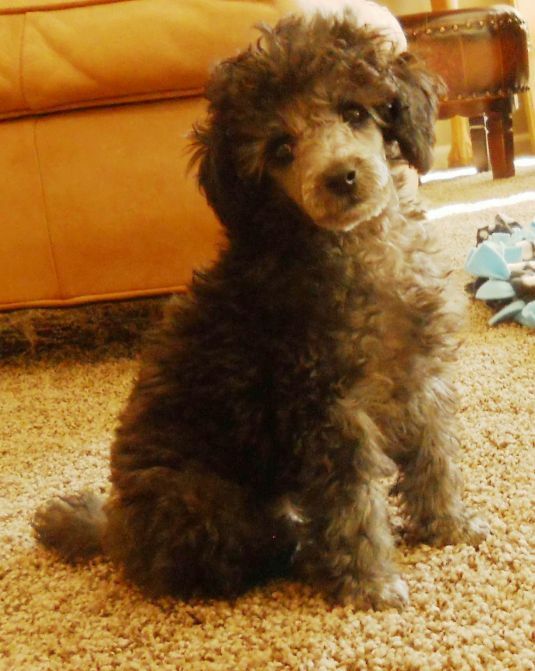 The Poodle is actually one of the smartest breeds of dog and is very capable sporting dog. The breed originated in Germany as a water dog, which is were it first received its coat style. The shape of the coat was meant to aid the Poodle while swimming, but still provide protection. 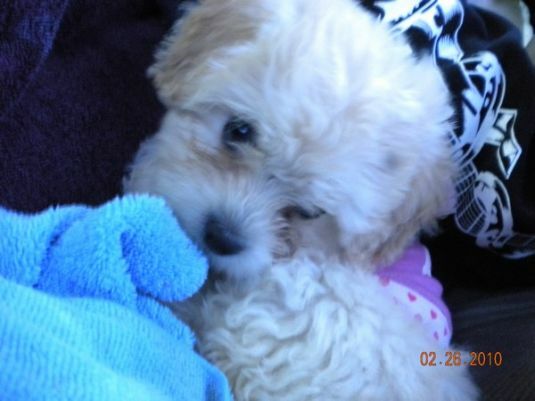 The Poodle comes in a variety of sizes ranging from toy size all the way to the large sized standard. The standard Poodle can grow to be as tall as 18 inches and weigh as much as 55 pounds. 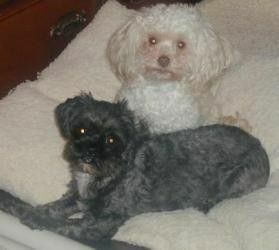 The Poodle makes a great family dog, getting along well with nearly every member of the family. 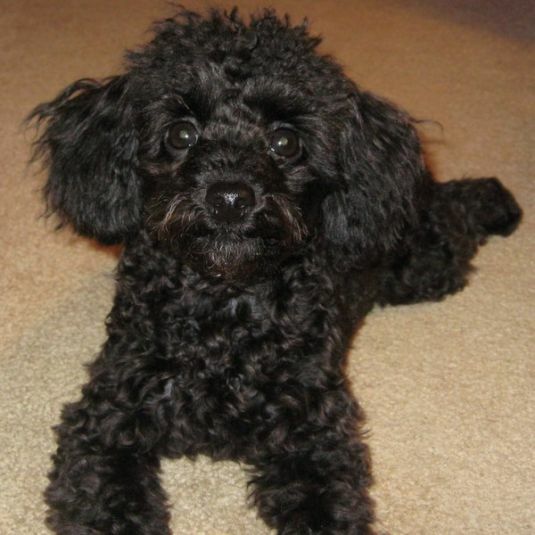 Visit DogBreeds.net to learn more about Poodles.